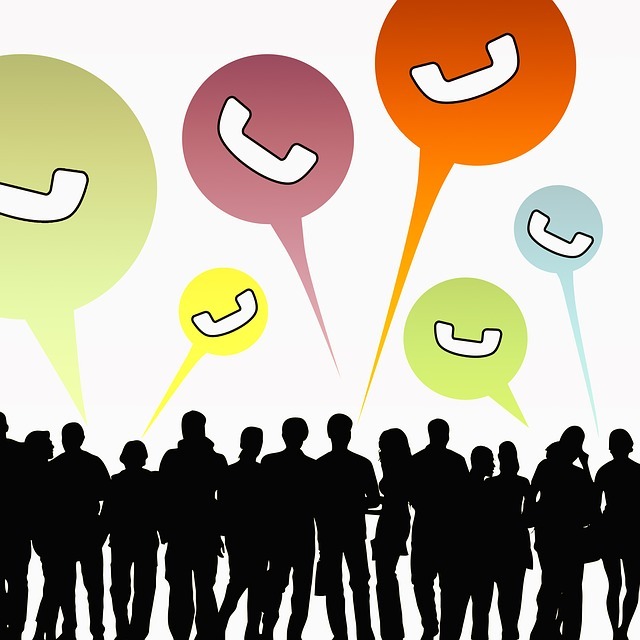 Cloud Automatic Call Distributor (ACD) is a vital tool for a business communications suite. It gives your business the ability to manage a large volume of calls, without sacrificing customer service. Supervisors can set up Multi Line Hunt Groups (MLHG) based on agent specialty, shift, etc. Cloud ACD routes calls to MLHGs based on customer choice or availability. Agents can log onto their web portal to view a dashboard called the CommPortal. The CommPortal shows agents’ availability, any current calls in the queue, and the order of the agents in the queue. Agents and supervisors are able to customize settings such as availability, and position in the queue. • Your business operates multiple call centers in different locations and would like to give your incoming callers the impression of cohesion. • Your call center agents have different specialties and therefore take different types of customer calls. • Your business experiences multiple calls simultaneously throughout the day. • You would like to give your supervisors the power to monitor and train your customer service agents in best practices. Visit www.optivon.com to find out more about how Cloud ACD could help your business.